Warning: Mild spoilers for Paizo’s the Shattered Star adventure path ahead. Luckily, the answer is simple, and has its roots in my own Shattered Star campaign. In late February 2015, we were starting the adventure path and I was looking at how to tweak the opening module to better suit my style of play. As you might know, the major dungeon of the first module (Shards of Sin) is set in the ruined pilings of an immense bridge. The remains (in my campaign) stand about a half-mile off-shore from Marner, capital of Ratik. In the adventure as written, the PCs simply row out to the ruin and enter the dungeon therein. The module glosses over the PCs’ journey to the ruin. I thought this was a golden opportunity to both have a little bit of fun and to inject a bit more depth and verisimilitude into proceedings. (If you know me at all, you know I’ve got form with dungeon dressing). I further thought it would be fun to randomise these minor events and encounters and quickly wrote 20 Minor Things that can Happen in a Rowboat. Rather marvellously, I both enjoyed writing the list and using it in play. It was fun not knowing exactly what was going to happen—if anything—every time the PCs took to their boat. 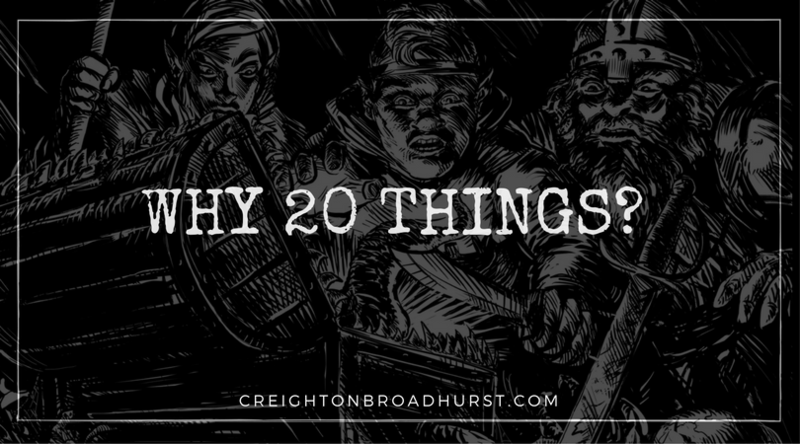 My players also seemed to enjoy the list—and of course didn’t know it wasn’t part of the module as written—and with this experience under my belt I quickly wrote 20 Things to Find in a Vermin-Infested Dungeon. Similarly, I had a lot of fun using this second list in play. 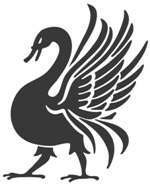 At this point, I realised other GMs might find the lists useful—after all two of Raging Swan Press’s most popular books were GM’s Miscellany: Dungeon Dressing and GM’s Miscellany: Wilderness Dressing—and so I started posting up the articles on a regular basis to ragingswan.com. From there the posts just snowballed and now we’ve got loads of them available at our Free Resources page. If you haven’t wandered over there, check them out. I hope you find them as useful in your game as I have in mine! I LOVE your lists! Thank you for sharing them- entertaining to read and very useful!